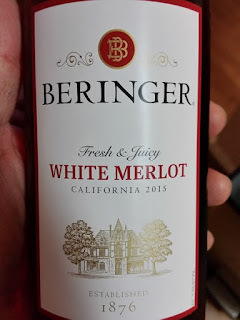 Cannot recall if the we tried this one before. 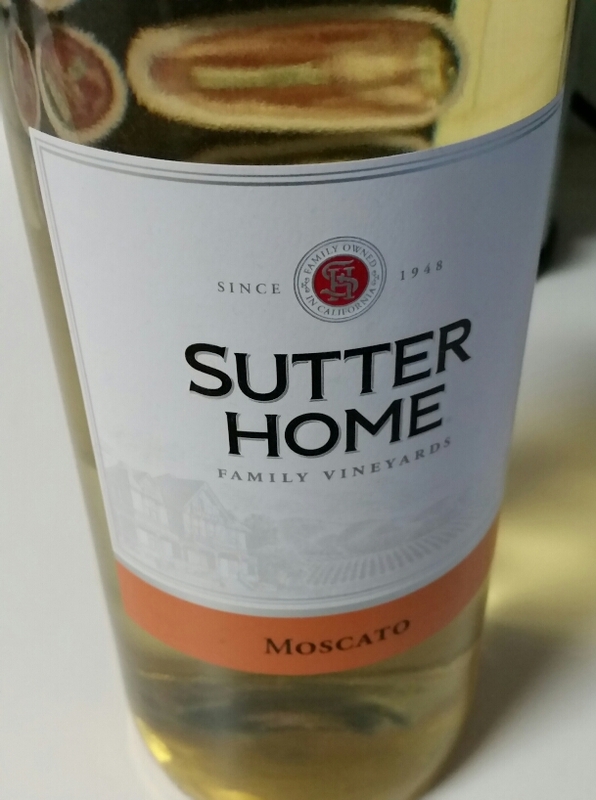 That said, this Moscato earned a Good Rating from the Winos. Has a little fizz to it and is tasty! 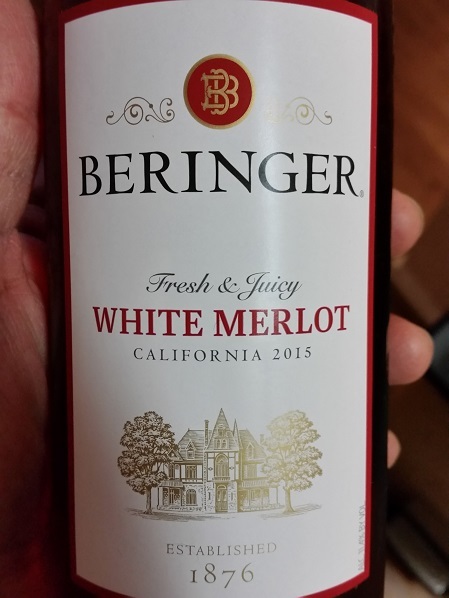 First tried this back in 2012 - Beringer White Merlot. Liked it back then, earning a Good Rating! This round it continues to earn a Good Rating! Not had this one for some time. 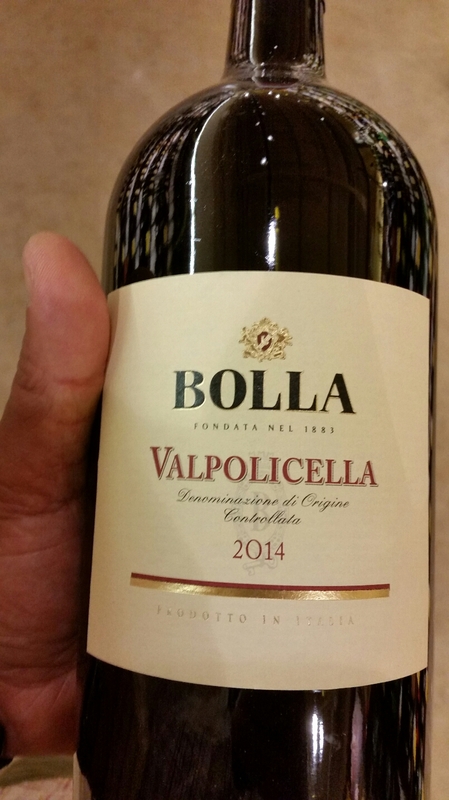 Still get s a Good Rating... Bolla Valpolicella!